Samsung Electronics on Wednesday called for its operating profits to rise in the third quarter, putting an end to an almost two-year decline —though the recovery is reportedly based mostly on chip sales. The company said that its profits likely grew 79.8 percent year-over-year to approximately 7.3 trillion Korean won, or $6.3 billion, according to the Wall Street Journal. Revenue is estimated to have risen 7.5 percent to 51 trillion won ($44.26 billion). Final results are due at the end of October. Analysts told the Journal that Samsung's chip division was likely responsible for about half of the company's profits, in turn helped by tight supply and solid prices. Another profit aid was display sales to Chinese smartphone makers. 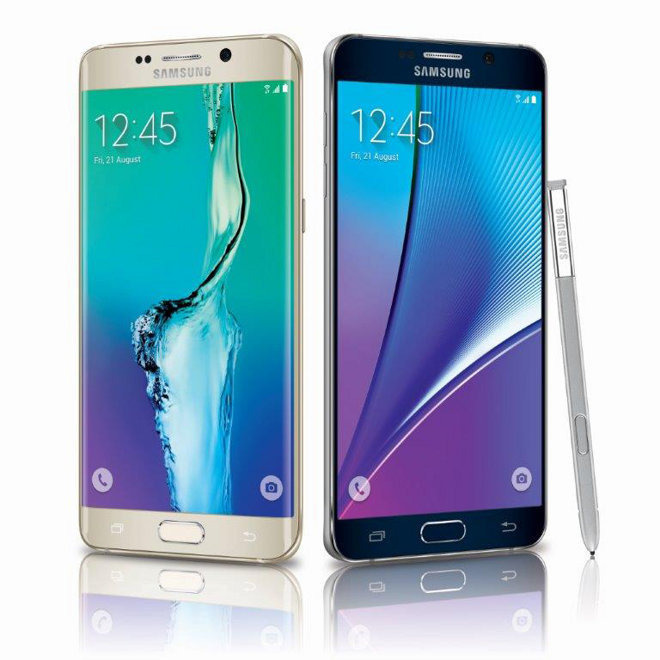 Samsung's mobile division is believed to have done better than last year, thanks to a pared-down lineup and the launch of two high-end phones in August, the Galaxy Note 5 and the Galaxy S6 Edge+. The company deliberately moved up the release of the devices to preempt Apple's iPhone 6s and 6s Plus. It is however offering rebates up to $120 at some U.S. carriers, and making special effort to lure iPhone users, which may have led Q3 mobile profit margins to fall from 11 percent to between 8 and 9 percent. Analysts say the mobile division likely raised operating profits from 1.75 trillion won ($1.75 billion) to 2 trillion won ($1.73 billion), but still sat in the shadow of the forecast 3.5 trillion won ($3.04 billion) from chips. Samsung is in fact one of two manufacturers of the A9 chip in the 6s and 6s Plus, and might also be tasked with producing the A9X processor for the iPad Pro. In either case, while increased Apple sales will hurt Samsung's mobile unit, the damage should be alleviated by increased chip orders.